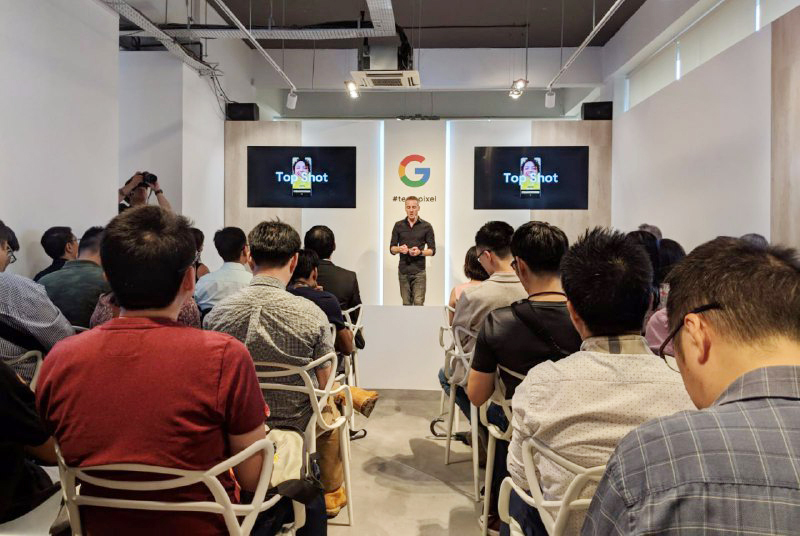 This morning greeted us with some exciting news—Google announced at its hardware event that its new smartphone, the Pixel 3, will be coming to Singapore on 1 November 2018. It will also be launched in 12 other countries including France, Ireland, Japan and Taiwan. 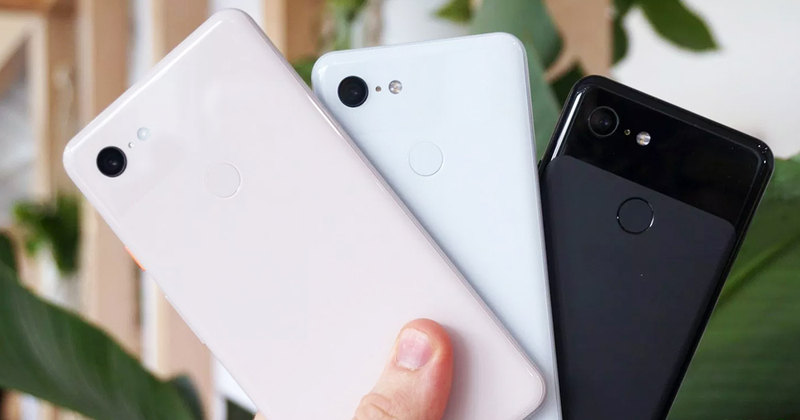 Their third generation of smartphones will come in two screen sizes, the Pixel 3 at 5.5 inches, and the Pixel 3 XL at 6.3 inches, and will also be available in a new colour, pale pink, on top of the usual black and white. The Pixel 3 XL comes with a notch, while the Pixel 3 doesn’t. Google’s smartphones are unlike many brands in the market today in the fact that they have just one 12.2 megapixel rear camera, instead of 2 or more, and the Pixel 3 doesn’t change that. However, it does have a dual front camera that can take wide angle selfies. One key difference from last year’s Pixel 2 is that the phones have glass backings and are enabled for wireless charging. During the launch event, Google also introduced its own wireless charger for its Pixel 3 and Pixel 3 XL, called the Pixel Stand, which will be sold separately. 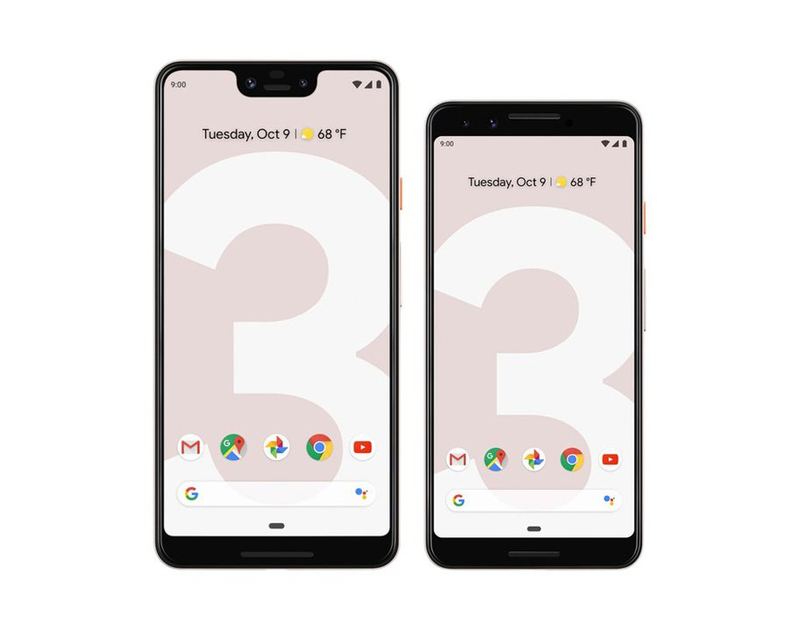 The phones are already available for pre-order on Google’s online store, with prices starting at $1,249 for the Pixel 3, and $1,399 for the Pixel 3 XL, while the Pixel Stand will go for $119. This year, you’ll also be able to buy Google’s flagship smartphones from Singtel or Starhub. Both telcos have yet to confirm their prices. However, Singtel revealed that they will carry the Pixel 3 in 64GB, and the Pixel 3 XL in 64GB and 128GB, and pre-orders begin on 10 October. Aside from its phones, Google also unveiled other hardware, including its own first tablet computer, the Pixel Slate. The Slate, set to compete with Apple’s iPad Pro, is currently only available in the United States, United Kingdom and Canada, priced at US$599.